DOCTOR WHO - The Master, The Nazis and The Spear Of Destiny | Warped Factor - Words in the Key of Geek. Christopher Morley looks at the Third Doctor novel The Spear Of Destiny, and some of the unmade Doctor Who adventures that would've involved encountering the Nazis. 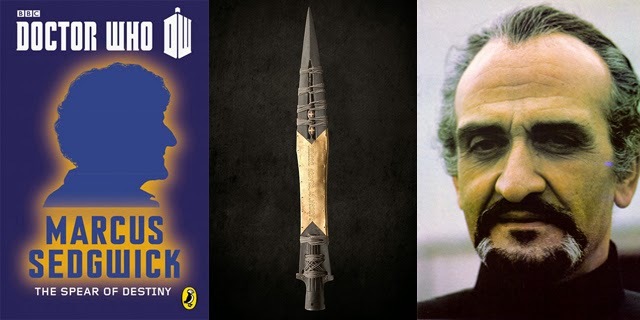 We cross now once again into the realm of 'Third Doctor/Master print stories that could have worked out quite well on the tellybox' with Marcus Sedgwick's The Spear Of Destiny. 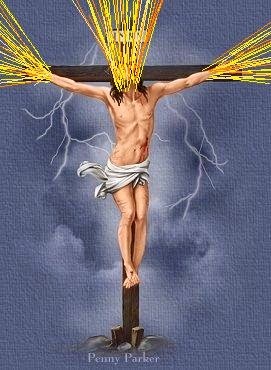 Especially when you take into account the fact that the spear itself is a genuine artefact- said to have been wielded by a Roman centurion by the name of Longinus, piercing the side of no less a figure than Jesus Christ himself ( hence its alternative names of the Spear or Lance of Longinus) at some point prior to his crucifixion. Anyone who's taken even a cursory glance at the Bible knows that our lord & saviour pulled off the mother of all regenerations in the aftermath! But what happened to the offending Holy Lance ( another of its names) after that? One of several versions of it competing to be acknowledged as the ' real' Spear is said to be preserved under the dome of Rome's Saint Peter's Basilica, while another ( which as you'll see will be important to the Doctor & Jo Grant as well as a rather nasty later son of Austria) is on show in the Imperial Treasury of the Hofburg Palace in Vienna. None other than Odin himself! When the Doctor encounters him, though, he's far from a god. He is, though, High King of all Sweden ( his power cemented/augmented by Gungnir), which leads his people to render him a sort of divine ruler, in keeping with the myths of Asgard & the like. Why are UNIT & even the Time Lords petrified of the Spear's power? After our quick history lesson, here's the science bit. Its a Physical Temporal Nexus. In layman's terms that means its powerful enough to give whoever wields it all they could possibly desire. As a weapon, too, its deadly- in the hands of a warrior, when thrown it will never miss its target. Hence Odin's rather high body count. You probably know who could possibly want to steal it already. And he's already made inroads into doing so. Posing as Frey ( a Norse god) he sets himself up as an adviser to Odin with a view to pinching Gungnir as soon as possible. Which keeps up his tradition of not revealing himself until the best possible moment to cause merry hell! Luckily the Doctor doesn't add fuel to the Master's fire in the belittling department by turning up in full Viking gear, though of course his next incarnation tries something similar in Robot following a deadly visit to Metebelis Three ( Planet Of The Spiders). The exhibit housing the Spear also tells us ( & the Doctor & Jo) that it was indeed in the hands of a certain Mr Hitler during the Second World War, though there are no clues as to how the Third Reich deployed it if it served anything more than a ceremonial function for the Fuhrer & his cronies ( Adolf's keen interest in Norse mythology is well known). Silver Nemesis ( remember DeFlores & his neo-Nazi thugs wanting to establish a Fourth Reich?) & The Curse Of Fenric also deal in similar territory, in a sense, if you're willing to look a little further down the Doctor's personal time-line..note Fenric's rather Aryan appearance! 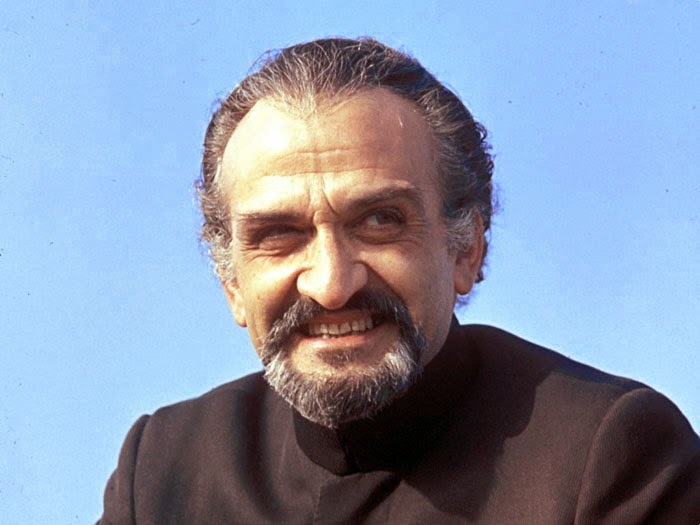 Interestingly, if we turn our attention to the long list of unmade/scrapped Who stories, Brian Hayles ( writer of the likes of The Celestial Toymaker, The Ice Warriors, The Seeds Of Death etc) had a pitch for a late-period First Doctor story simply titled The Nazis turned down, a fate which also befell Douglas Camfield ( the man who directed stories ranging from The Crusade- The Seeds Of Doom) when he & collaborator Robert Kitts suggested their story Operation Werewolf might be a good fit for the Second Doctor. It would have seen the recorder enthusiast turn up in Normandy on the eve of D-Day & getting drawn into a Nazi plot to use a form of transmat technology to turn the tide of the Second World War in their favour, a sort of ' alternate history' take on what we of course know in real-world terms to have been a resounding victory for the Allied powers. Moving a little further forward, Mark Gatiss was to discover that his The Suicide Exhibition ( a Tenth Doctor adventure), featuring the Reich's finest mounting an invasion of the Natural History Museum- of course, without knowing that some alien nasties have beaten them to it. It would have aired in the slot eventually occupied by The Fires Of Pompeii in Series 4. What might have been, eh? But some elements of it did make it into The Big Bang of Series 5! Perhaps most notable among them is the idea of a secret chamber underneath the Museum itself. Now, where could that have got to, albeit in heavily recycled form? Lest we forget the mythical beastie (or is it a bloke in a seagull suit?) either! Similar territory indeed, though both The Spear Of Destiny- part of the Eleven Doctors, Eleven Stories anthology- & The Time Monster ( final act of Season 9, leading directly into The Three Doctors) are worthy of attention. Could it be that Three solves the mystery of the Spear immediately after his meeting with his past selves?